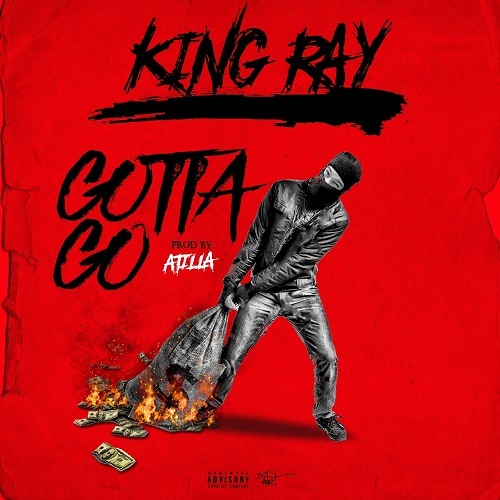 KingRayReal drops a inspirational anthem with Gotta Go. When your in need of motivation to keep striving for success, even when things look grim. Gotta Go will keep you inspired and motivated too never give up.